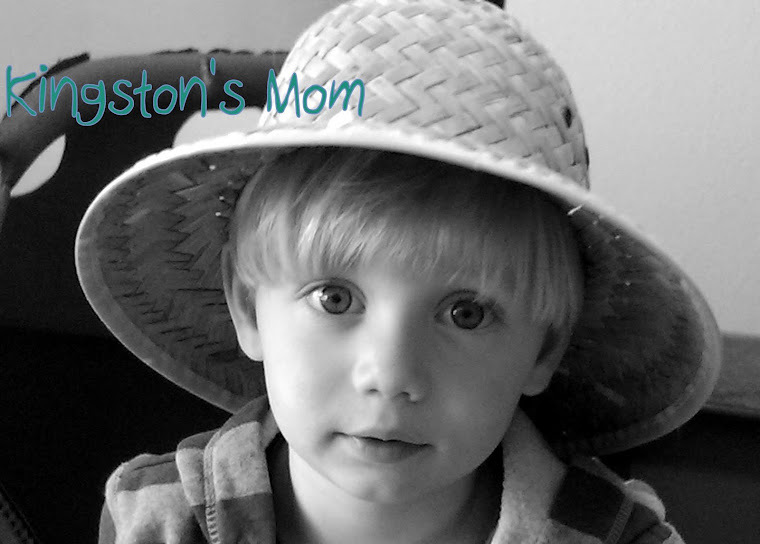 Kingston's Mom: An Apple A Day. . .
keeps Kingston busy while Mom cooks dinner! I was holding Kingston in the kitchen this afternoon and he started pointing to the fruit bowl with the apples in it. I picked one up and handed it to him, just to see what he would do with it. He immediately put it in his mouth like he was going to take a big bite, as if he had always eaten apples that way! It cracked me up because I have always cut, cored and even peeled his apples for him. I rinsed it, took the first bite out of it and gave it back to him. I put him on the couch to enjoy his apple while I cooked dinner. At first it looked like he was just sucking on it but when I checked on him in a few minutes he had made some major progress. Kingston ate the whole darn apple, and would have devoured the core, too, if I hadn't taken it away from him. And believe me, he was not happy to give it up! Is he lounging, or what?! And is he filthy, or what? When I pick him up from day care he is always dirty and some days really, really dirty. Today was one of those days. I think he wallows in the sand. Oh, well. Nothing the tub and the washing machine can't take care of. I love discovering new things Kingston can do that I never even thought he would be able to do. Makes those temper tantrums over silly stuff just a little more bearable, sometimes! My little boy is growing up! He is so precious whether he is dirty or clean and he IS growing up! Keep making those special memories together.